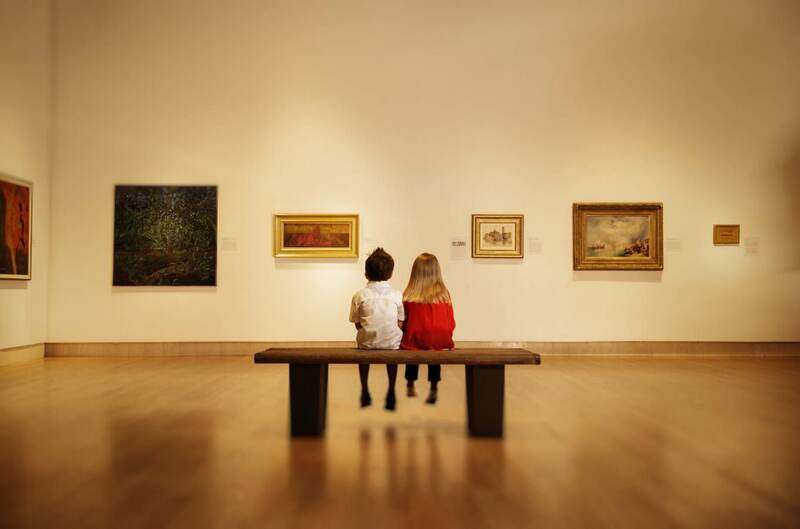 The Cummer Museum holds one of the finest art collections in the Southeast, with nearly 5,000 objects in its Permanent Collection. The Museum offers world-class art spanning from 2100 B.C. through the 21st century, features diverse special exhibits, and is home to the Wark Collection of Early Meissen Porcelain. Don't miss the Museum’s 2.5 acres of historic gardens that are unique examples of early 20th century garden design, featuring reflecting pools, fountains, arbors, antique ornaments, and sculptures. The majestic Cummer Oak has a canopy of more than 150 feet and is one of the oldest trees in Jacksonville. Valid only November 1 – November 30, 2018. Up to 5 children (ages 12 and under) get in FREE with a general admission paying adult.